The kidneys are vital for life with their complex network of blood vessels and intricate network of tubes and tubules that filter waste products and excess water from the blood. The kidneys help to regulate fluid, electrolyte, and acid levels in the body; levels that can be altered by disease, drugs and toxins. If you are thinking of going overseas for treatment for a Nephrology condition, IMT can help. We can link you with our affiliated hospitals and clinics in Dubai, Thailand and India for cost-effective, high quality treatments for the kidneys. All our affiliated hospitals and clinics are internationally accredited and have state-of-the-art operating theaters and equipment. 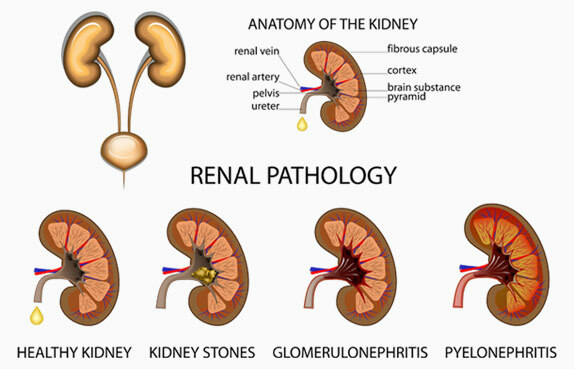 Please click on the type of kidney condition from the list below to see the common treatment options. Please note that if the kidney treatment is not listed below, please contact us and we will find out if the treatment is available at one of our partner hospitals. Surgery: This is done to remove the part of the kidney or all of the kidney that has the cancer cells present and is often followed by other treatment options. Chemotherapy: This treatment uses anti- cancer drugs to kill the cancer cells in the body. These drugs can be taken orally or injected into the body. Radiotherapy: This involves using high- energy beams to kill cancer cells and may be external (using x- rays) or internal by using radioactive pellets. Targeted Therapy: It is a type of cancer treatment that uses drugs to target specific cancer cells without causing damage to normal cells. Immunotherapy: This cancer treatment option is meant to boost the immune system of the body and make it aware of the presence of cancer in the body thereby being able to fight the cancer cells. Transplant: If both kidneys need to be removed, a transfer of a health kidney from a donor could be done. 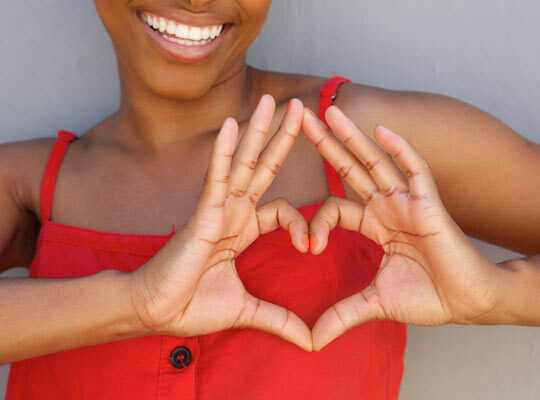 The blood type of both the donor and recipient must be compatible. Transplant: This involves transferring a healthy kidney from a donor to a recipient. The blood type of both the donor and recipient must be compatible. Haemodialysis: In this type of dialysis, hemodialyzer is used to remove waste and extra chemicals and fluid from the blood. Peritoneal Dialysis: The blood is cleaned inside the body by placing a plastic tube (catheter) into the abdomen through which excess toxins are removed from the blood. Hormone Replacement Therapy: This is used to rectify the steroid hormones in the body. Can be done using Oral Corticosteroids like cortisone acetate which is used to replace cortisol hormones. Corticosteroids Injection: This is used for people who vomit and are unable to retain the oral medications. Maybe you don’t have access to a hospital or clinic that can give you the treatment that you need. IMT can help you access cost-effective, high quality kidney treatments at our affiliated hospitals in Dubai, Thailand and India. We can link you with the right hospital and arrange your travel. To learn more on overseas kidney treatments available at our partner hospitals please click the button below..
A number of our partner hospitals have well equipped, state-of-the-art, dedicated Nephrology departments. If you would like to find out more about Kidney related disease and its different types, we have put together a few high quality links that could be useful. This site provides a good overview of Nephrology conditions and treatments. Both site provides a good overview of kidney disease prevention. If you would like to find out more about kidney treatments at top hospitals in India, Dubai and Thailand, please contact us today.